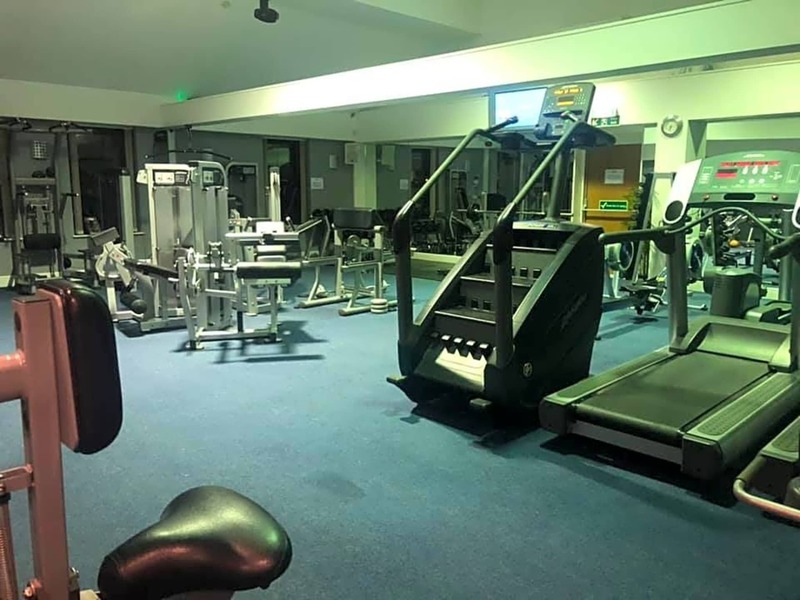 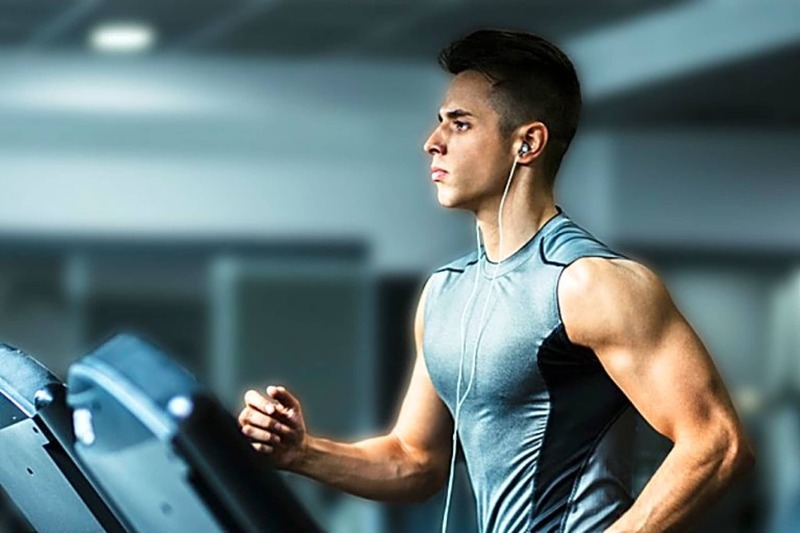 The Sitwell Arms Hotel houses an impressive large gymnasium, with over 40 quality pieces of Life Fitness & Hammer Strength cardio / resistance training equipment. 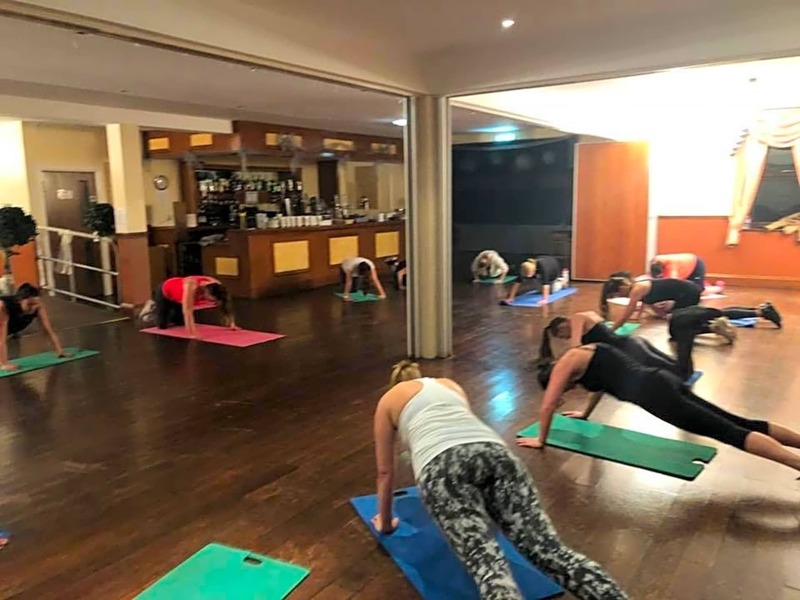 A popular variety of fitness classes are also available. 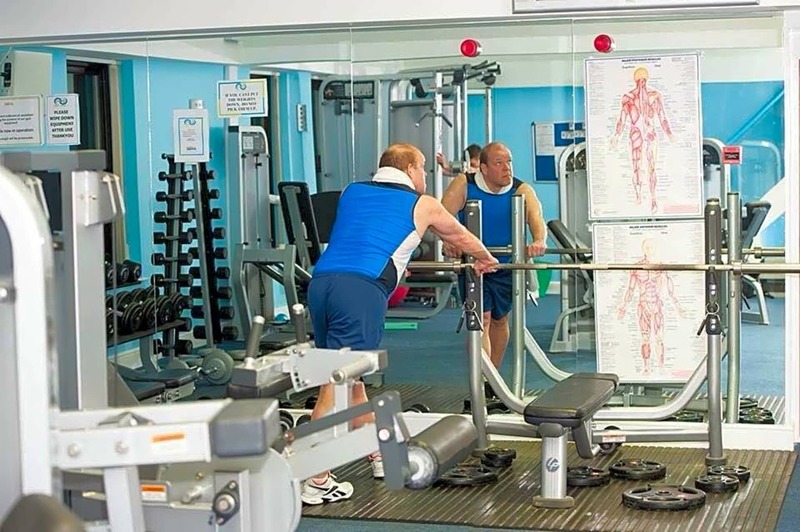 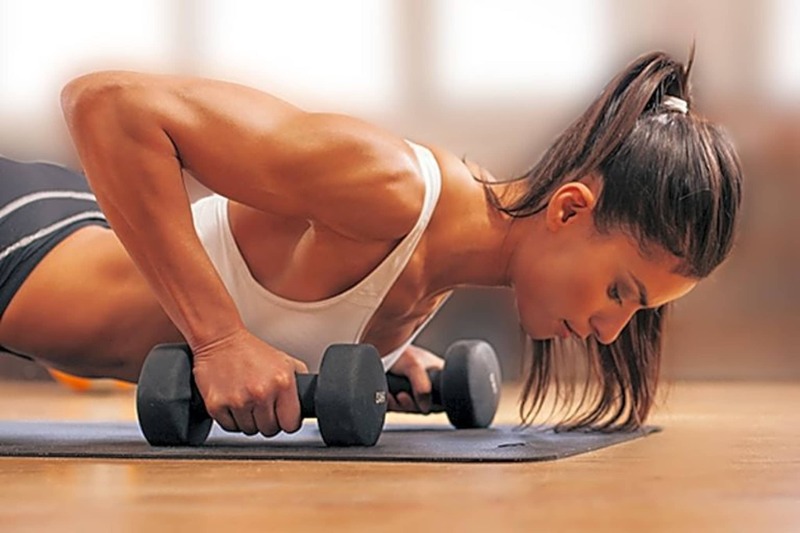 The gym is a friendly, comfortable environment which encourages people to get in better shape and stay healthy.